Nikki is the Programme Manager and Team Lead for the North American region. Nikki co-ordinates and oversees all aspects of key client training programmes, offering support throughout the entire process as the first point of contact. 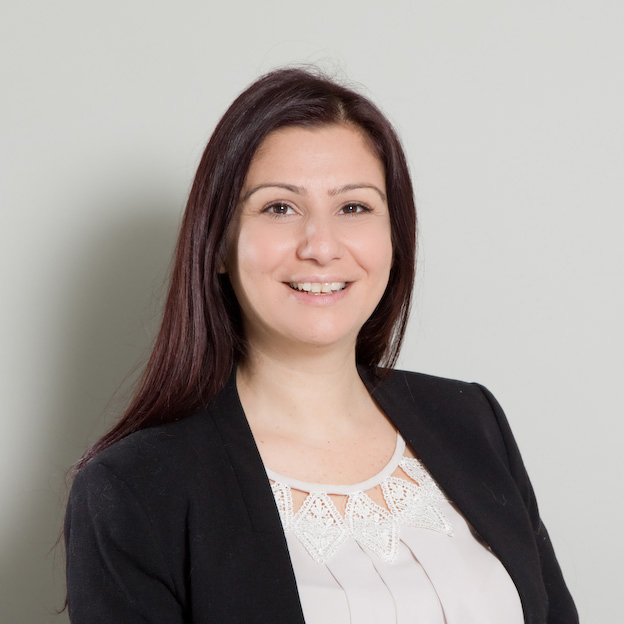 With 6 years’ experience in finance training, including the management of large graduate programmes for top tier clients, Nikki has the knowledge and understanding of what is involved in scheduling and delivering successful training programmes.